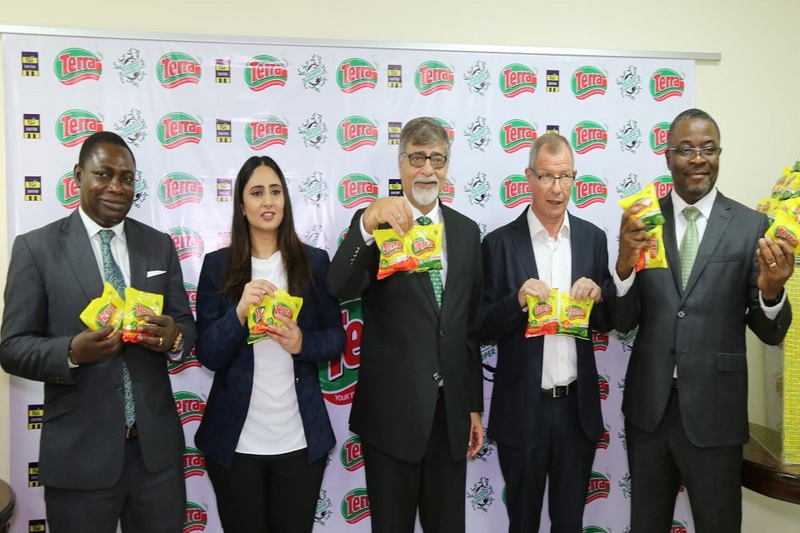 TGI Distri Limited has launched and announced the availability of Terra Seasoning Cubes in all markets across Nigeria. Terra Cubes is produced by West African Cubes (WACUB) Limited at its ultra-modern plant in Sagamu, Ogun State. Mr. Sunil Sawhney, TGI Group Executive Director (Foods and Dist.) and the Managing Director of TGI Distri, stated that: “Terra Seasoning Cubes are a true cooking sensation allowing everybody to enjoy great taste. We are now releasing two variants; Beef and Chicken into the market. Both variants come in single cubes of 4gm. Terra Cubes have particularly been designed to meet the palate requirements of all Nigerians especially in terms of aroma and flavour. They are also designed to preserve the aroma of meals during and after cooking”. “The responses from product testers and early adopters have been very encouraging and we could not be more enthusiastic about releasing this seasoning revolution to the market,” he added.